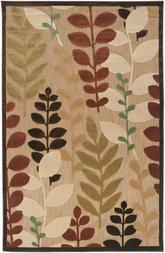 While natural rugs made of eco friendly materials like hemp, seagrass, or sisal are very beautiful and can look great in certain spaces, they aren’t for everyone. 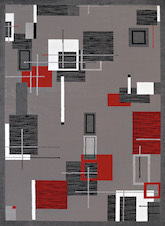 If you prefer a manmade fiber that can help save you money on the cost of materials as well as on machine-made production costs, olefin area rugs are a great solution. 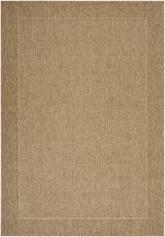 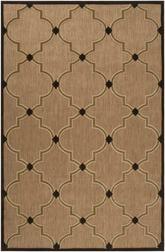 These rugs are designed to last, and their fibers are very durable and resistant to staining. 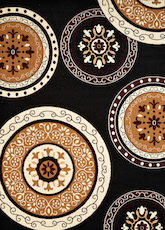 They’re great choices for high-traffic areas because they’re built to hold up for a long time, and if you purchase one that’s been printed or dyed with a pattern, you can expect it to stay beautiful for years to come. 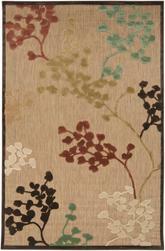 What are Olefin Area Rugs? 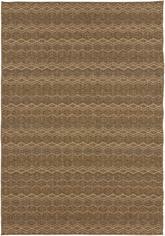 If you’ve never heard of an olefin rug, don’t worry. 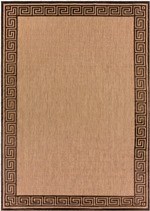 While this is a common material used in the production of area rugs, it isn’t often referred to by this name, and may instead simply be called “synthetic” or “polypropylene.” While olefin is a type of polypropylene, they aren’t actually the same thing, so it’s important to understand that you aren’t necessarily purchasing a polypropylene rug if you buy one made of olefin. 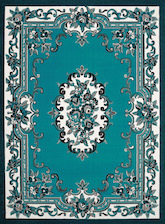 With that said, there are plenty of reasons to choose olefin for your area rug needs. 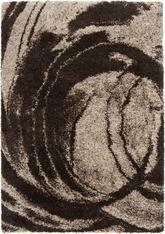 This type of fiber is manmade and designed to be bulky, strong, and durable no matter what might happen to it. 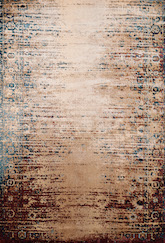 It can be printed or dyed with color that won’t run or fade over time, and it can hold up to a lot of cleaning as well as staining and spills. 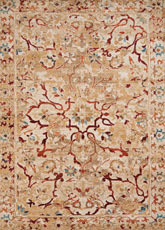 While olefin is most often use for car interior fabric and even rope and wallpaper, it has its place in the world of carpeting and area rugs too. 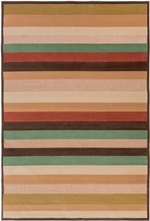 Even if you don’t purchase a rug made entirely of olefin, chances are good you’ve probably looked at some that use it for their backing instead. 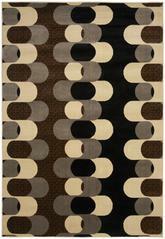 You can find your olefin pile rug of choice in pretty much any size. 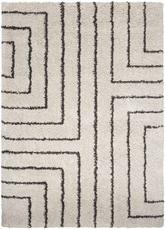 This synthetic material is easy to shape into just about any size needed, and some of these rugs can even be found in custom sizes, too. 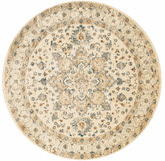 Smaller olefin rugs can look nice as accent pieces, so stick to sizes like 6x8 and 8’ round if you’re looking for something to use as an accent. 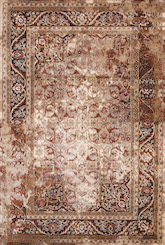 However, keep in mind that very small rugs made from olefin may not look as nice as some other materials you might choose from around the same price range. 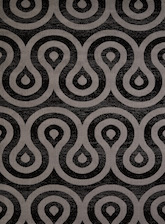 Patterns and designs printed on olefin have a tendency to look a little better on bigger sizes than they do on smaller ones. 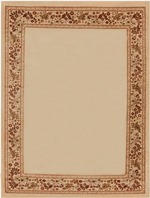 Bigger olefin rugs are a nice addition to most rooms. 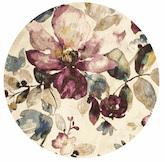 Start with 6x8 or 8x10 for your standard rug size, but don’t be afraid to go up from there. 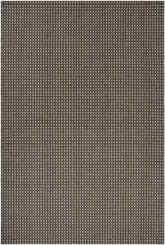 As long as your room is big enough to fit it, there’s no reason not to go as big as you like with an olefin rug. 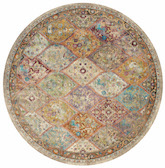 Remember, too, that you can find these rugs in large sizes in round shapes as well. 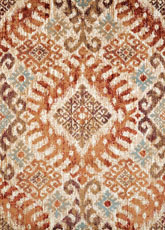 What Shapes of Olefin Rugs are Available? 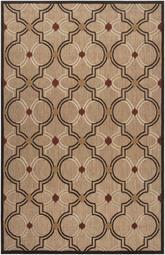 Purchase an olefin yarn rug in a few traditional shapes and you’re sure to enjoy them in any type of room of your home. 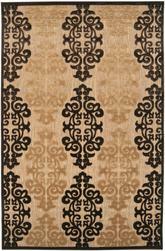 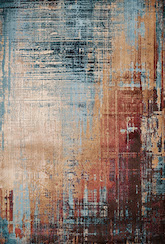 Traditional large rectangle rugs look amazing when you work with olefin as your material of choice. 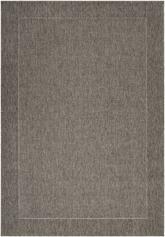 These rugs are available in all sorts of sizes to suit your needs, and since rectangle rugs are so common, you can rest assured that any pattern, design, or color will look great on them when you choose olefin. 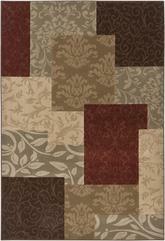 Square rugs are also widely available made from this material, and you can find them in all sorts of patterns regardless of the style you want to create. 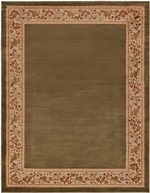 However, one of the most common uses for olefin is runner rugs. 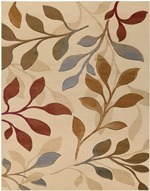 These rugs are smaller, but they may be purchased in long sizes depending on your specific needs. 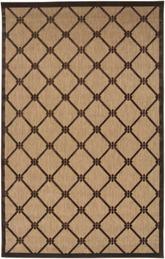 Most people who purchase olefin runner rugs stick to 2x8 or 2x10 for their size of choice, but you can go a little smaller or larger as needed. 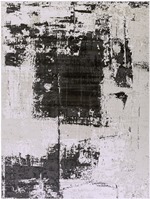 These rugs are basically long, thin rectangles that you can spread down your hallway or use in the entryway of your home. 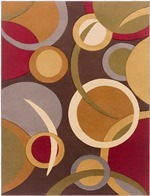 If you’re looking for the perfect runner rug for your interior space, olefin is the way to go. 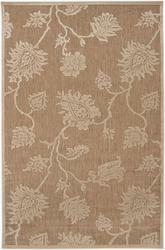 What is the Best Room for Using Olefin Rugs? 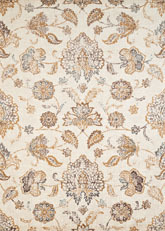 Synthetic area rugs like olefin can be used in almost any room with ease. 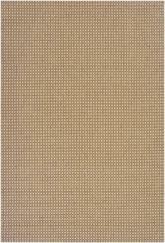 While some eco friendly natural fiber rugs like hemp, sisal, and jute may not work well in the kitchen or dining room because of the presence of food, you don’t have to worry so much about this with olefin. 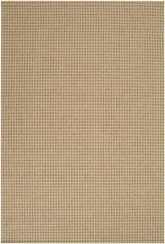 This material is very easy to keep clean, and it’s even less likely to catch fire when used near your stove or oven than natural fibers are, which makes it a great option for the kitchen. 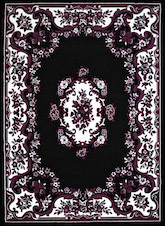 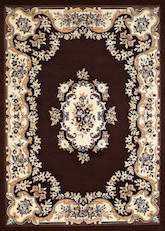 Purchase smaller olefin rugs for your kitchen space, or choose one large one with a floral print for your dining room. 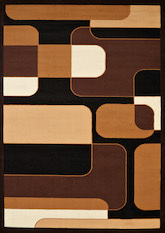 Olefin also looks nice in your living room or bedroom. 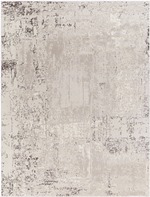 However, depending on what you want to accomplish, you might want to choose a different material for your living room. 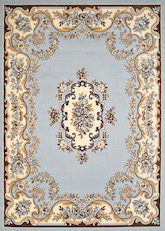 Olefin is a good option for a well lived-in living room with plenty of foot traffic on a daily basis. 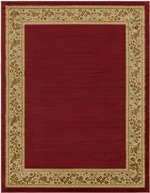 If your room is more like a parlor used for showing off instead of for entertaining, you might want to choose cotton or chenille for your rug instead. 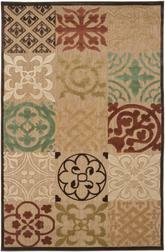 While purchasing rugs made of synthetic materials isn’t the right choice for everyone, it can be an excellent way to help cut down on the cost of area rugs, especially in a larger home. 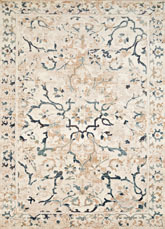 If you want to save money and ensure that you get a great-looking rug in the process, olefin can be the best answer for your needs. 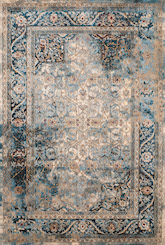 These rugs will last for a long time, so whether you have a big, busy family or you’re someone who entertains a lot of guests in your home on a regular basis, you can expect your rug to keep your room beautiful no matter what might come its way.